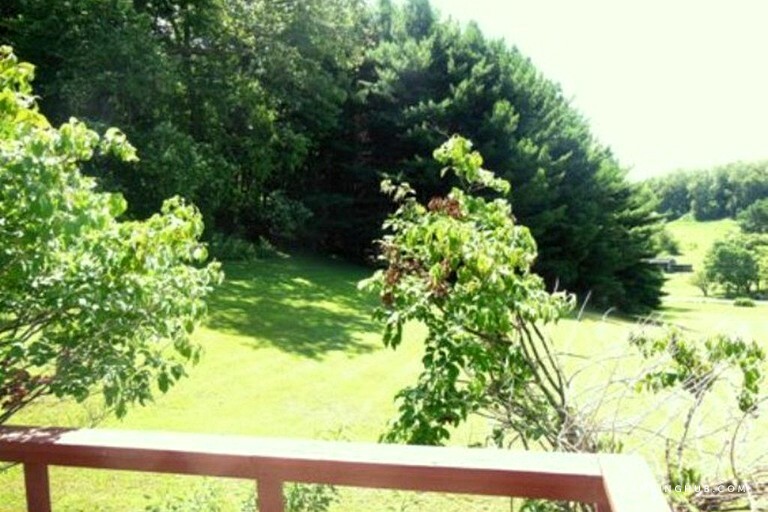 It is a cute house, very close to the lake with lots to offer. The trails on the property are amazing and full of life! 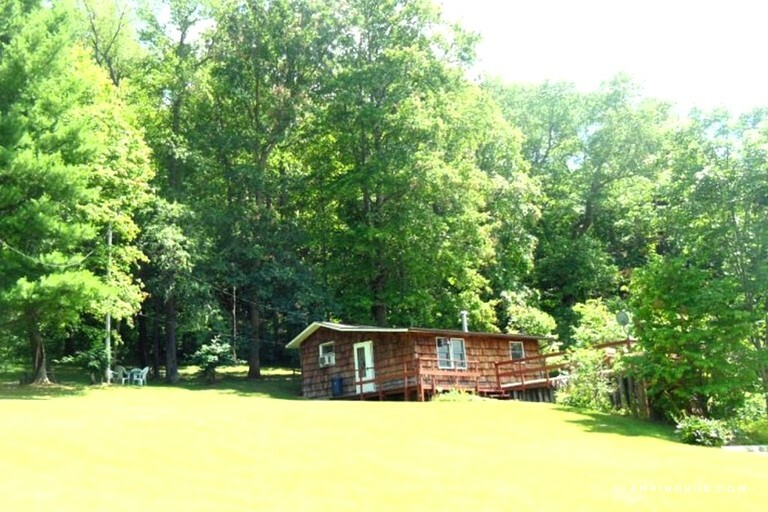 This rustic cabin rental is nestled in an enchanting wooded area in Carroll County, Ohio, and can accommodate four guests. 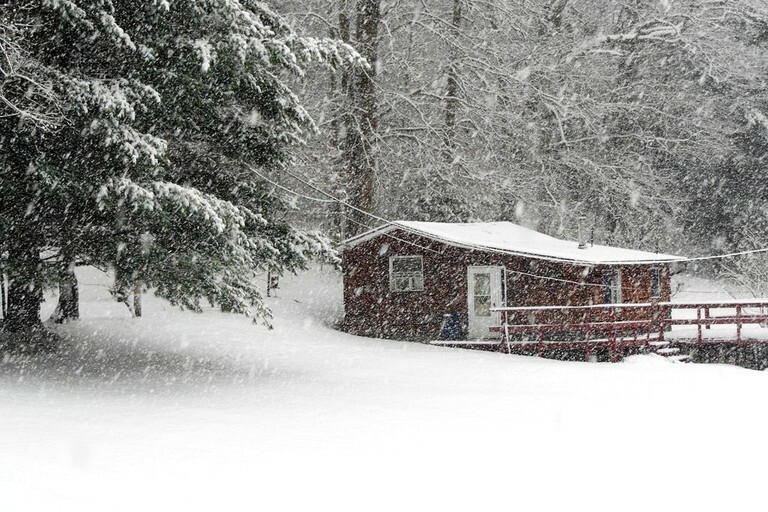 Perfect for a tranquil vacation, this lovely cabin has one bedroom and one bathroom. 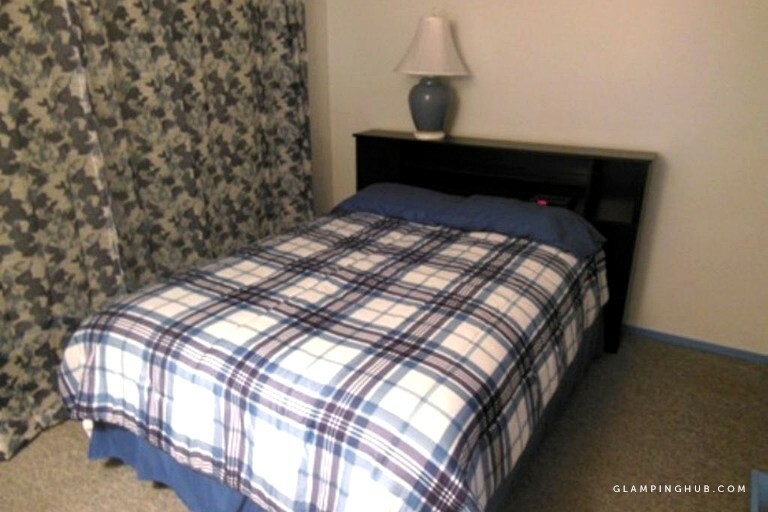 The bedroom, has one full-size bed, a dresser, and a bedside table. 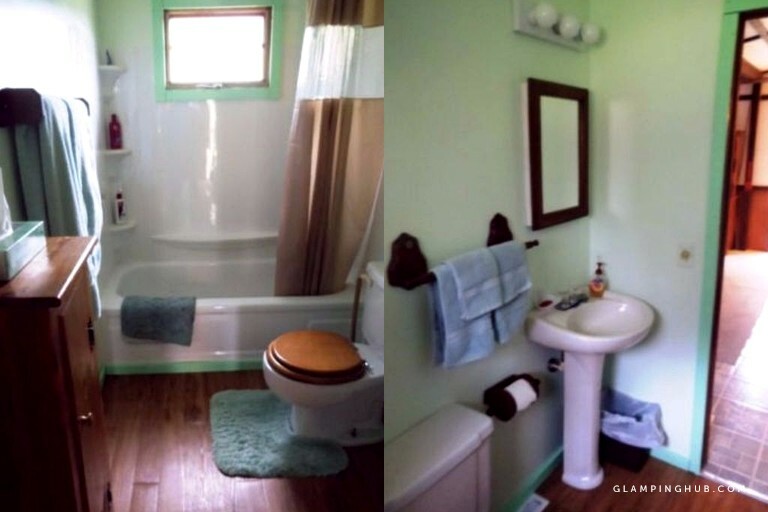 The private bathroom features a bathtub, a shower, a sink, a hairdryer, and a medicine cabinet. Complimentary toiletries, linens, and towels are provided. 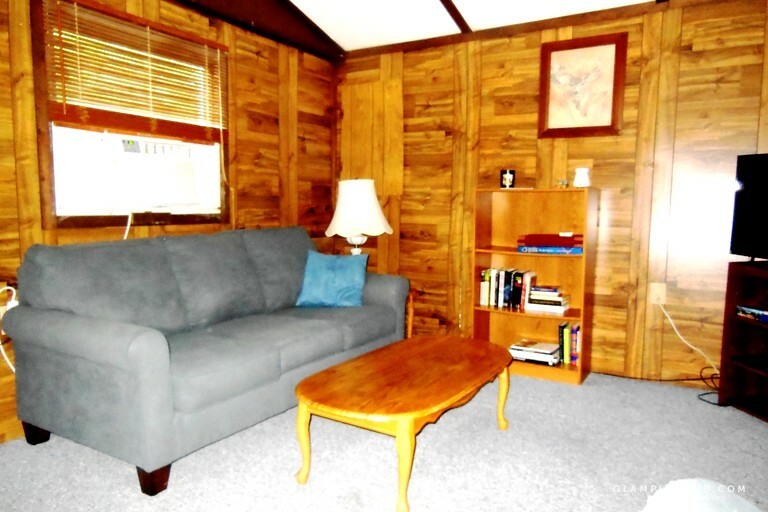 In the living room, guests will find a comfortable couch that converts to a bed that accommodates two guests. There is also a relaxing armchair and a flat-screen TV. 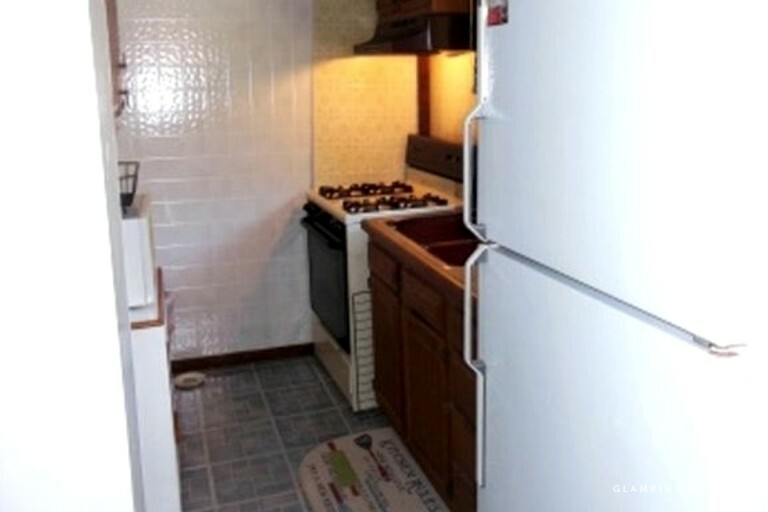 The fully-equipped kitchen comes with a stove, a refrigerator, an oven, coffeemaker, and toaster. 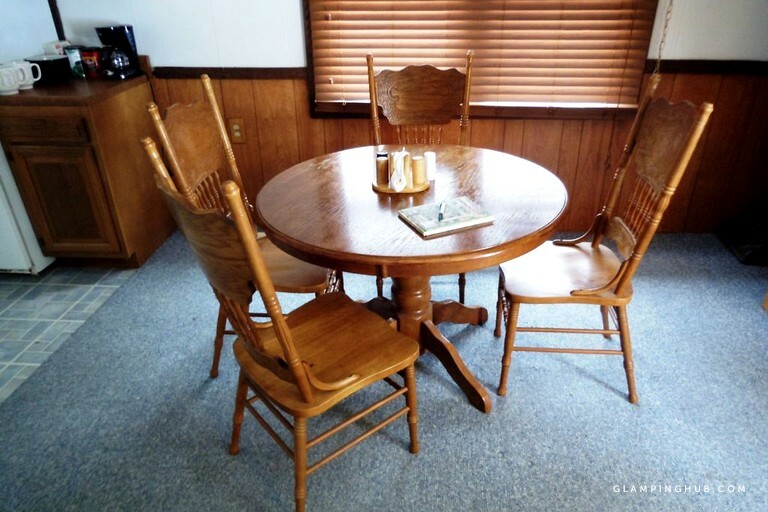 Other amenities include a lovely dining table that seats four. 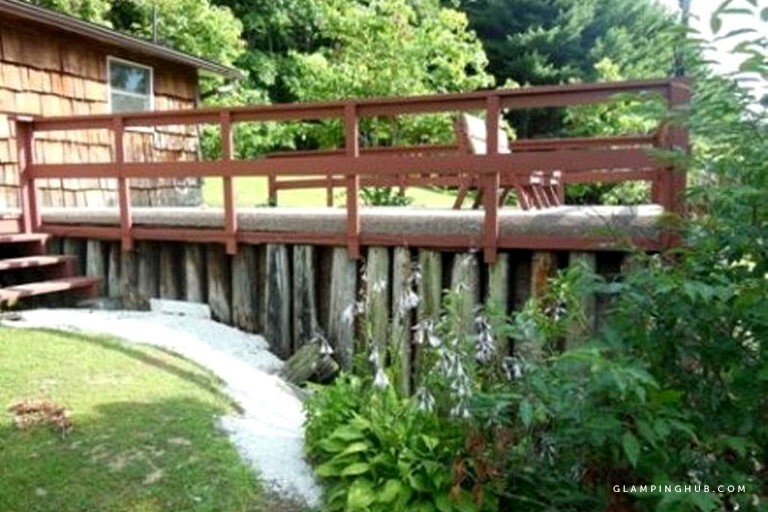 At this charming cottage, guests will have all the modern conveniences at their disposal to ensure a comfortable getaway. 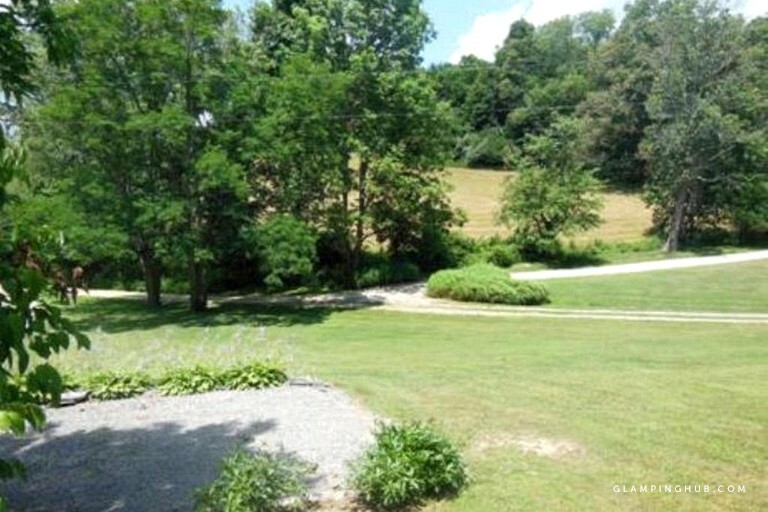 Guests will have access to acres of private land with walking paths that lead to an enchanting wooded area. 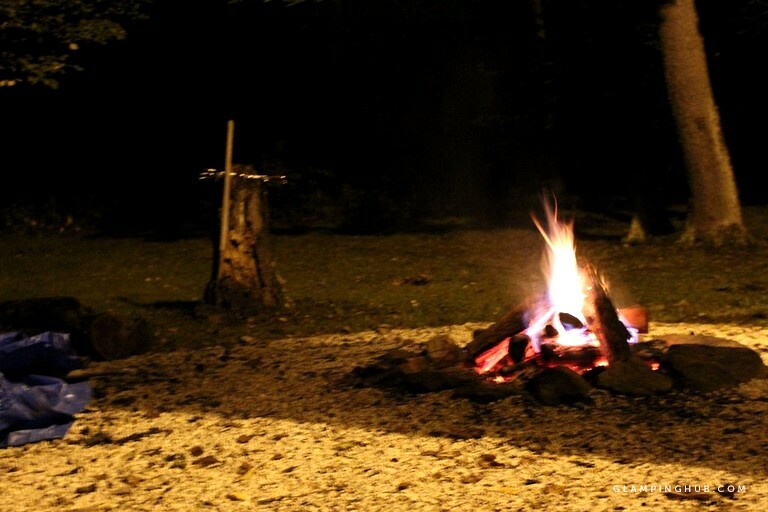 On those chilly nights, glampers can gather around the warm fire pit outdoors. 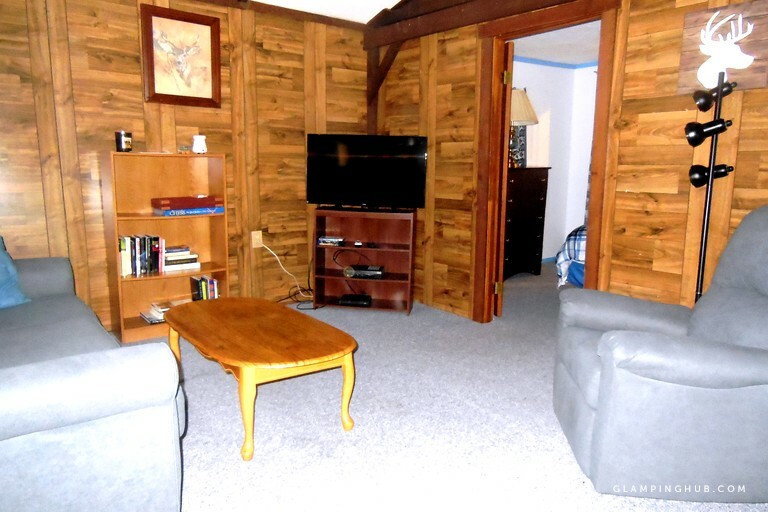 Inside the property, there is efficient air conditioning and cable TV. There's also a relaxing working space with reliable Wi-Fi. 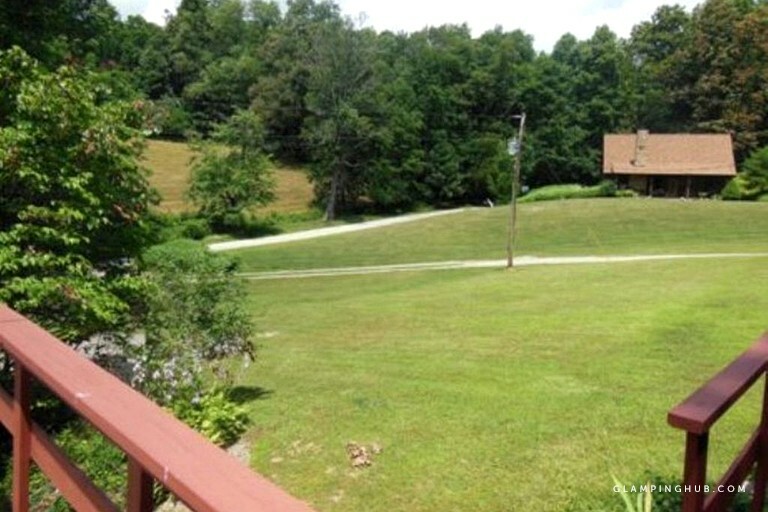 Other amenities include a washer and dryer as well as private parking. If there are no bookings the day following the date of departure, guests may stay until later in the day. With a secluded location that's away from the hustle and bustle of the city but not too far from top urban attractions, guests will have plenty of recreation to choose from. 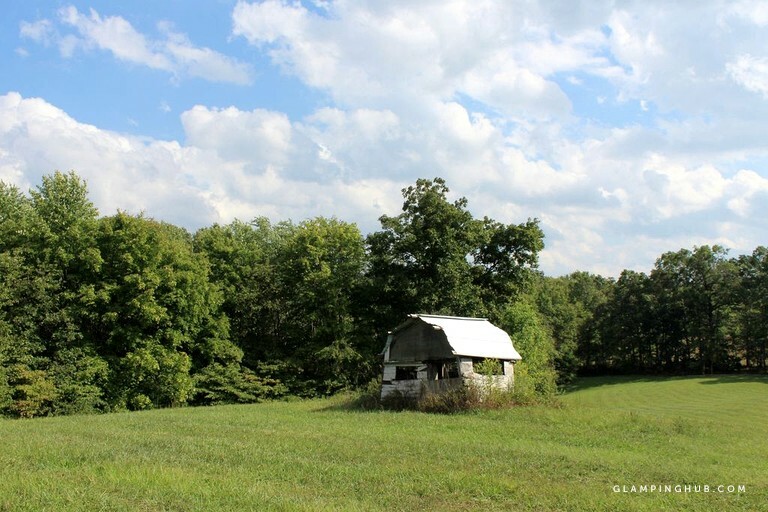 In the immediate vicinity, guests will find the Atwood Lake Park where they can explore lake coves, take a relaxing dip, or hike scenic trails. Families can learn about the area's Amish culture and feed exotic animals at the Farm at Walnut Creek. Sports fans must make the trip to Canton to visit the town's ultimate gem, the Pro Football Hall of Fame. History buffs can also tag along for the ride to Canton as there are numerous museums, including the First Ladies Museum and the Mckinley Museum. Glampers can also take a day trip to Cleveland to check out the historic West Side Market or venture to Pittsburgh for the iconic Primanti Bros. sandwich. Smoking is not allowed inside the cabin but is allowed outside as long as butts are picked up. 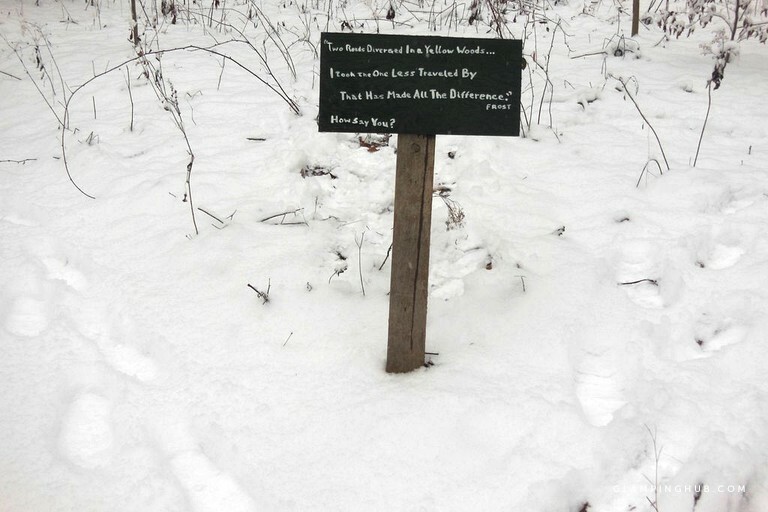 Guests are asked to inquire regarding pets on the property.